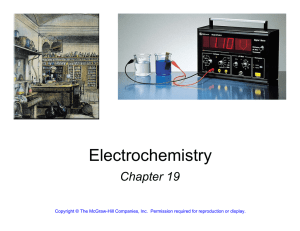 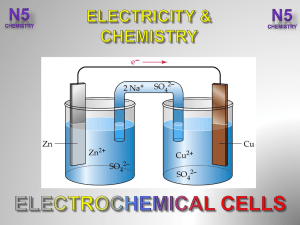 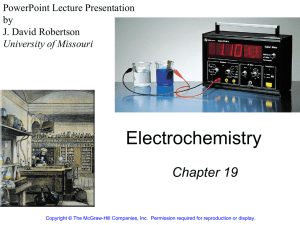 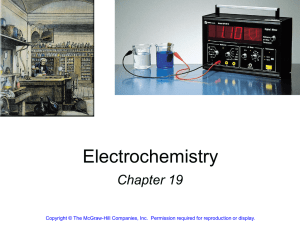 Electrochemistry is the branch of physical chemistry that studies chemical reactions which take place at the interface of an electrode, usually a solid metal or a semiconductor, and an ionic conductor, the electrolyte. 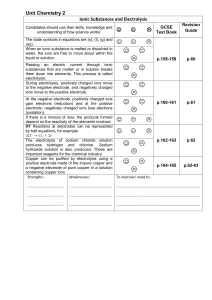 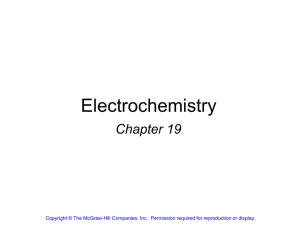 These reactions involve electric charges moving between the electrodes and the electrolyte (or ionic species in a solution). 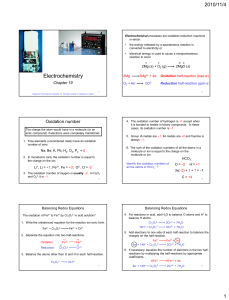 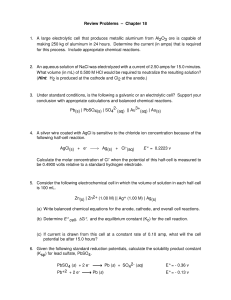 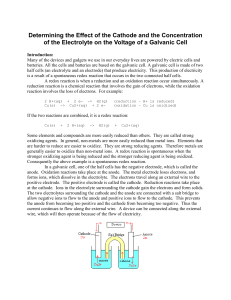 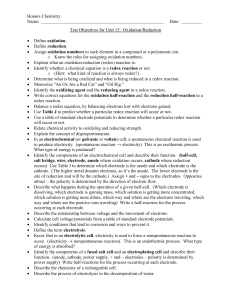 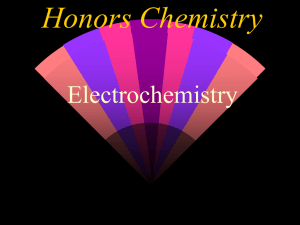 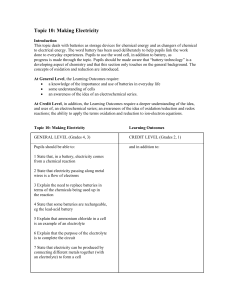 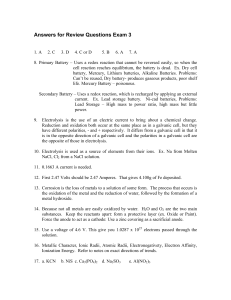 Thus electrochemistry deals with the interaction between electrical energy and chemical change.When a chemical reaction is caused by an externally supplied current, as in electrolysis, or if an electric current is produced by a spontaneous chemical reaction as in a battery, it is called an electrochemical reaction. 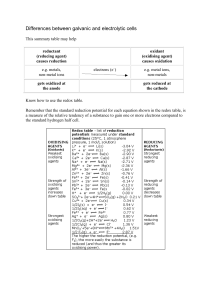 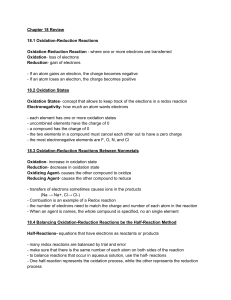 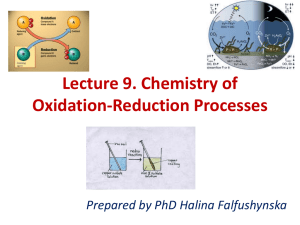 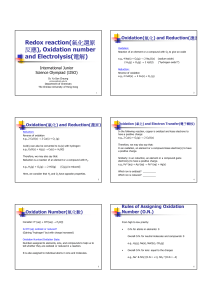 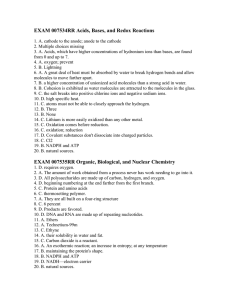 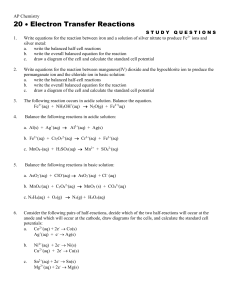 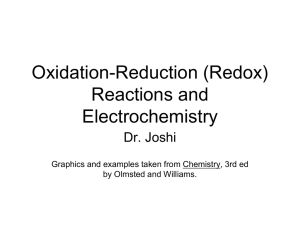 Chemical reactions where electrons are transferred directly between molecules and/or atoms are called oxidation-reduction or (redox) reactions. 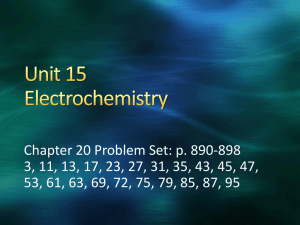 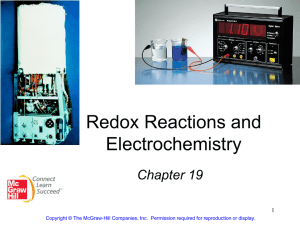 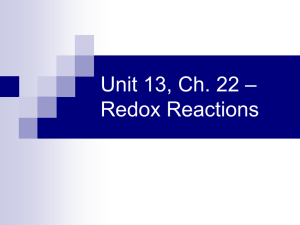 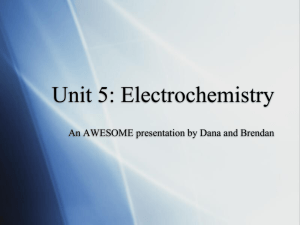 In general, electrochemistry describes the overall reactions when individual redox reactions are separate but connected by an external electric circuit and an intervening electrolyte.